Walking There are 3 products. 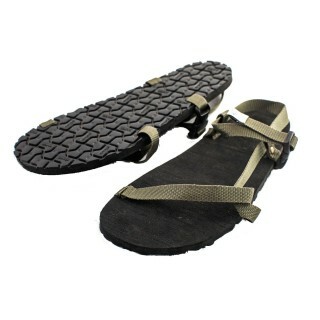 Manaslu are fitted with threaded Vibram sole 10mm thick ideal for forest tracks, gravel and asphalt roads. 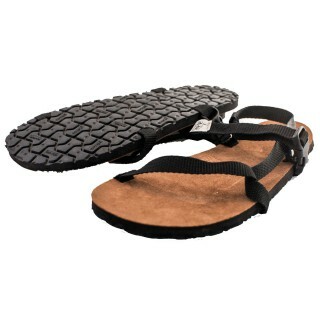 Manaslu 10mm are designed for walks, hikes and everyday use. „Manaslu Plus” This model has leather padding and rough sole with (10mm 0,39in) thickness, because of these properties You will be able to defeat difficult forest paths, rubble and asphalt roads. Because of the binding system, model "Manaslu Plus" is specially recommended for walking.